Does Anyone Need An Effective Natural Sleep Aid? There are easier ways to get to sleep than relying on one prescription sleep aid or another. 1Hour Break can help cure your insomnia. 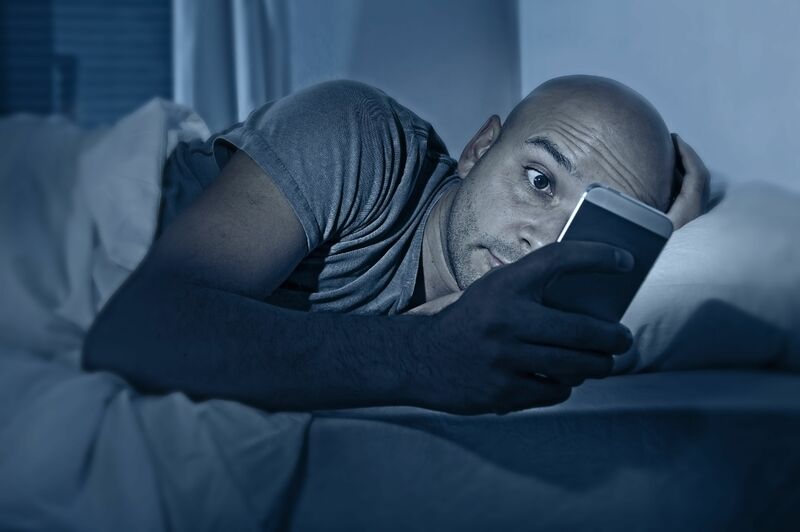 Insomnia, and other sleep disorders like it, affect more than 60 million Americans. These sleepless wanderers often turn to over-the-counter or prescriptions for one sleep aid or another to help get some much-needed rest. The problem with pills to put users to sleep is they have a high rate of dependency and can easily be overdosed on, making consumers feel groggy and left in a fog when they do wake up. Many patients turn to medical cannabis to ease the symptoms of insomnia, but what happens when it still isn’t legal, effective or makes you feel jumpy, anxious and nervous that it might actually keep you up at night? Well, we have an all-natural solution for you. It’s called 1Hour Break®, and it can quickly relieve insomnia or cannabis-induced anxiety. It will change how the world handles insomnia. 1Hour Break® is a California-based company providing all-natural remedies for insomnia. They’ve spent the last few years perfecting a breakthrough sublingual tincture made from highly concentrated extracts of organic Kava Kava, passion flower, lemon balm, and lobelia herbs. Taking 1Hour Break® to relieve insomnia or cannabis-induced anxiety is simple. Anytime you experience insomnia, all you do is spray five sprays (about 1ml) of 1Hour Break® beneath your tongue, wait ten seconds, and then swallow. Because it is absorbed underneath the tongue, it bypasses the digestive system, so the effects are felt immediately. Kava Kava, sourced from the South Pacific, is the main ingredient and has been proven safe and therapeutic for relieving insomnia and anxiety. It works by binding to various receptors in the amygdala that regulate feelings of fear and anxiety, and in turn promotes calmness, relaxation, and a sense of well-being. It’s like getting a big hug from Mother Nature herself and provides the deep sleep you need. I had the pleasure of trying 1Hour Break® Version 2.0 during a recent insomnia episode. After just five sprays, I instantly noticed a pleasurable numbing sensation under my tongue and felt my pulse slow down and my mind got that familiar calming sensation associated with Ambien. It didn’t affect my ability to think or do tasks but it did lower my heart rate noticeably and that alone slowed my breathing, cleared my mind and after focusing on my breathing for only 3 minutes, my head was deep in my pillow and soon after I was sound asleep. As a special promotion, 100 lucky HERB readers will have a chance to try 1Hour Break® free on us, just pay shipping. Click HERE to redeem your Free Bottle! ($29 Value). Missed out? Ask if 1Hour Break® is sold at your local dispensary, or delivered locally from Eazeup. Have you tried 1Hour Break® to alleviate insomnia? Let us know on social media or in the comments below.